save You save £73.98 when buying this package compared to buying the items individually! Do you own the Electrovoice EV SX300? Why not write a review based on your experience with it. 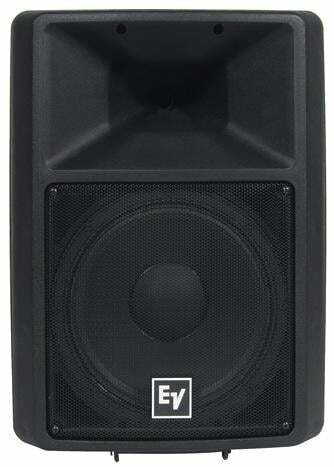 This is the best speaker that I have ever known used by DJs, clubs, pubs etc. I'm extremely happy with my purchase. Great speakers. You will earn 1,906 loyalty points with this product worth £4.77, when logged in. You will earn 1,906 loyalty points with this package worth £4.77, when logged in.